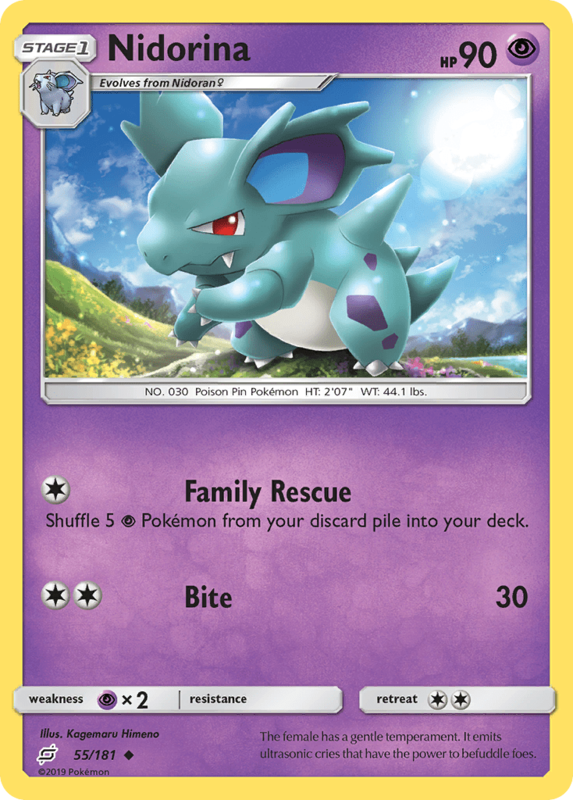 Shuffle 5 [P] Pokémon from your discard pile into your deck. 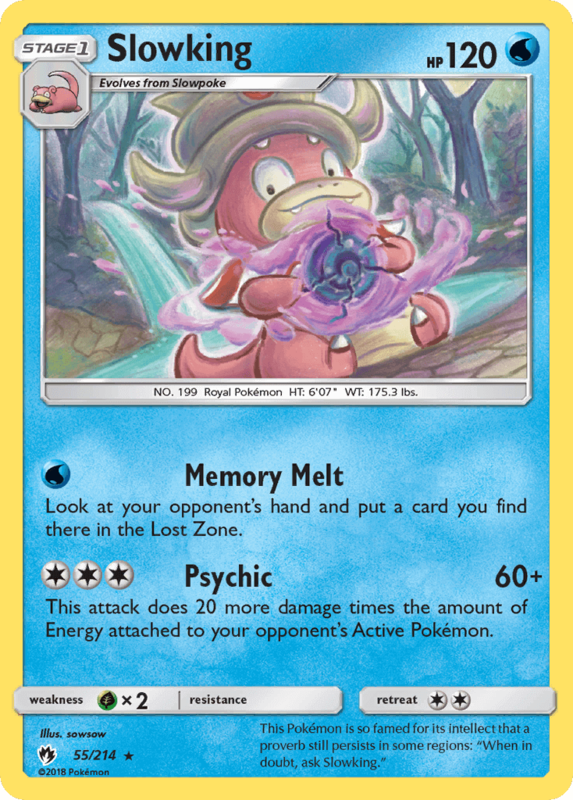 Look at your opponent’s hand and put a card you find there in the Lost Zone. 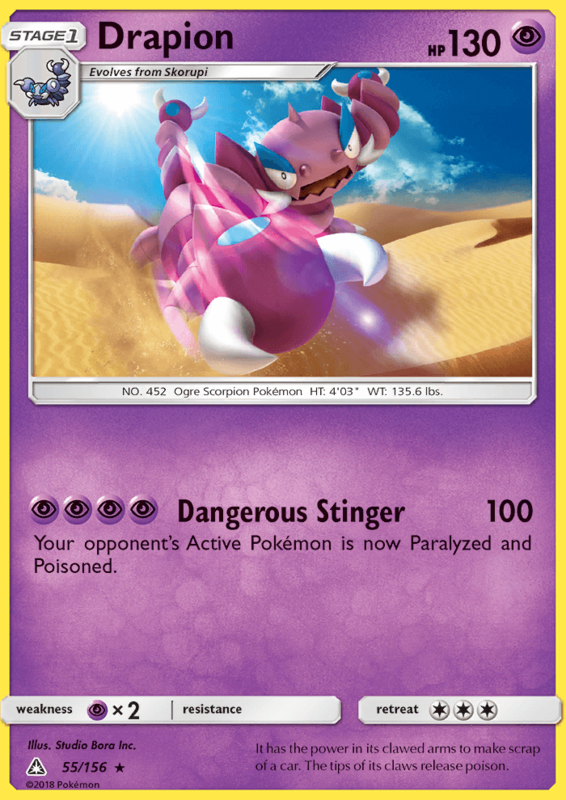 This attack does 20 more damage times the amount of Energy attached to your opponent’s Active Pokémon. The child in its pouch leaves home after roughly three years. That is the only time the mother is heard to cry wildly. 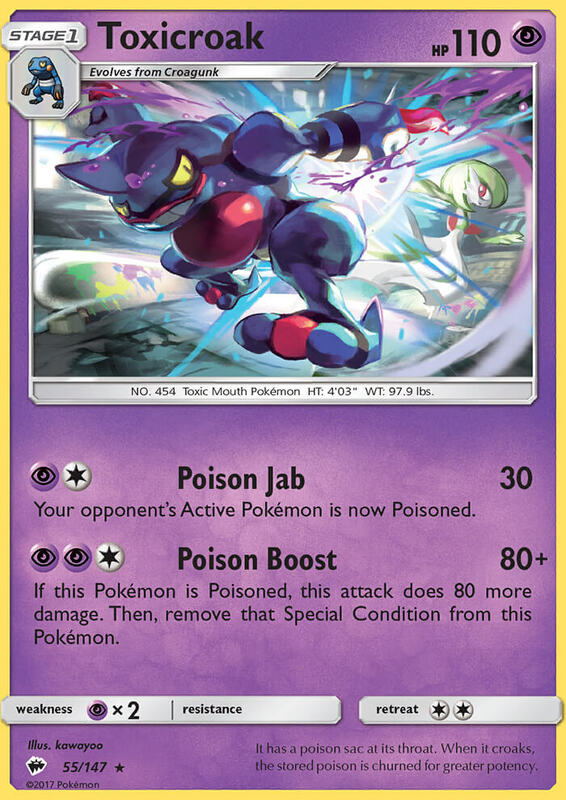 Your opponent’s Active Pokémon is now Poisoned. 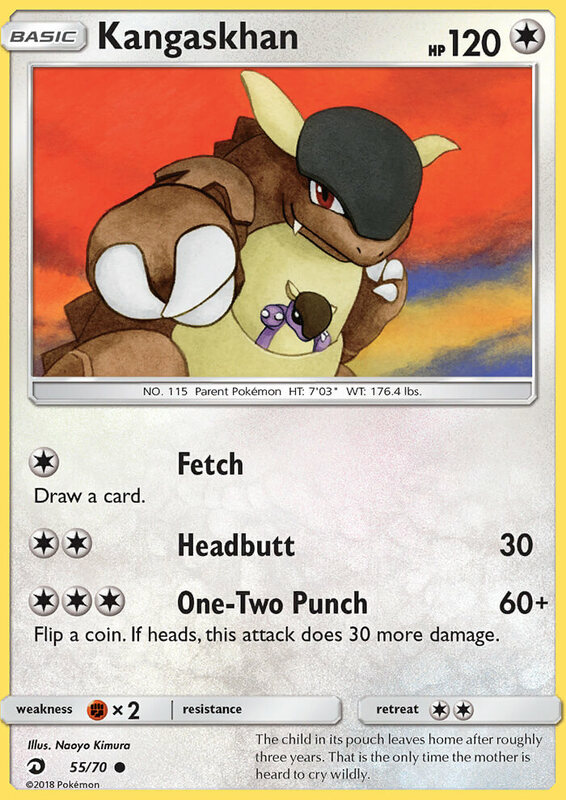 During your opponent’s next turn, if this Pokémon is Knocked Out, your opponent can’t take any Prize cards for it. It has the power in its clawed arms to make scrap of a car. The tips of its claws release poison. 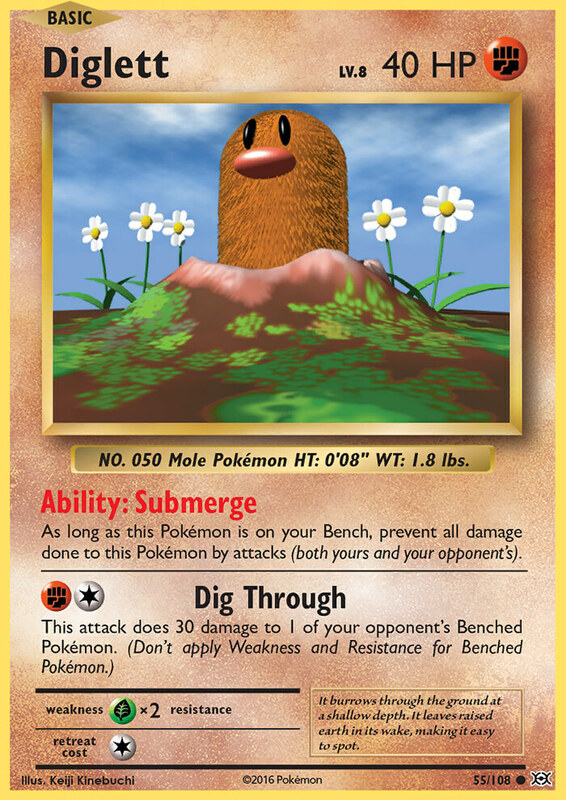 If this Pokémon is Poisoned, this attack does 80 more damage. Then, remove that Special Condition from this Pokémon. 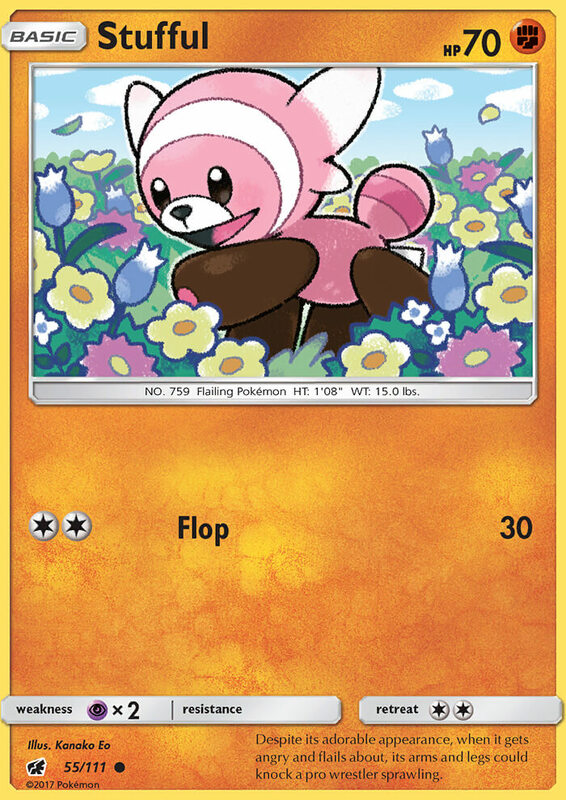 When you play this Pokémon from your hand onto your Bench during your turn, you may search your deck for up to 2 basic Energy cards, reveal them, and put them into your hand. Then, shuffle your deck. Its thick fangs are hollow like straws, making them unexpectedly fragile. These fangs are specialized for sucking blood. It burrows through the ground at a shallow depth. It leaves raised earth in its wake, making it easy to spot. Discard as many cards as you like from your hand. Then, draw that many cards. 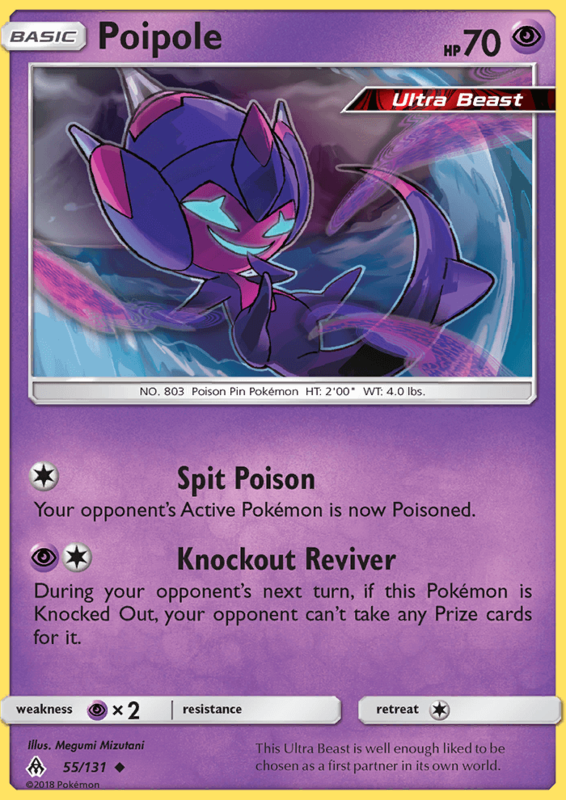 If your opponent’s Mega Evolution Pokémon is Knocked Out by damage from this attack, take 2 more Prize cards. The brains in its two heads appear to communicate emotions to each other with a telepathic power. 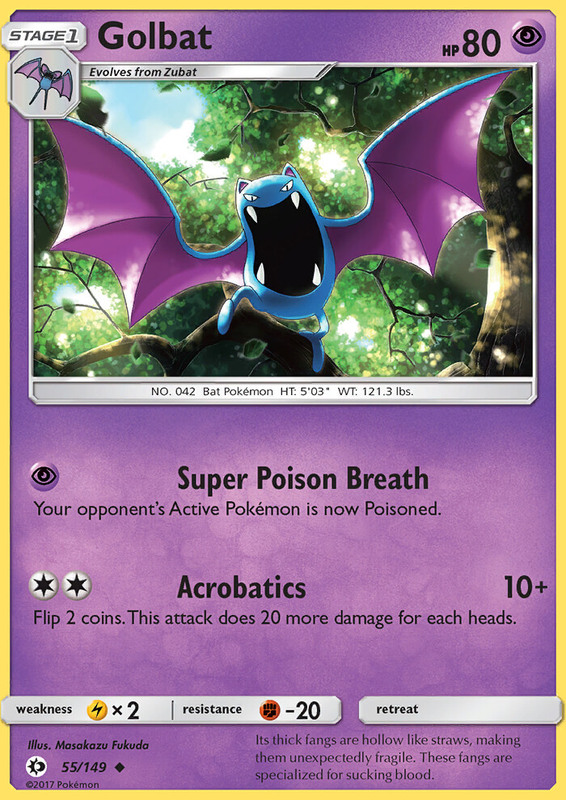 During your opponent’s next turn, if this Pokémon is damaged by an opponent’s attack (even if this Pokémon is Knocked Out), put 5 damage counters on the Attacking Pokémon. The guardians of an ancient city, they always fly the same route while keeping watch for invaders. 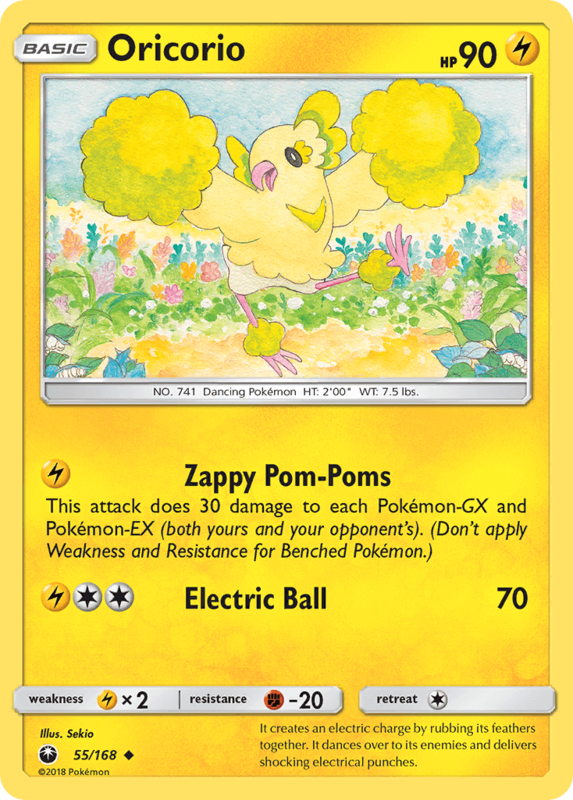 If this Pokémon has any [L] Energy attached to it, any damage done to this Pokémon by attacks is reduced by 20 (after applying Weakness and Resistance). 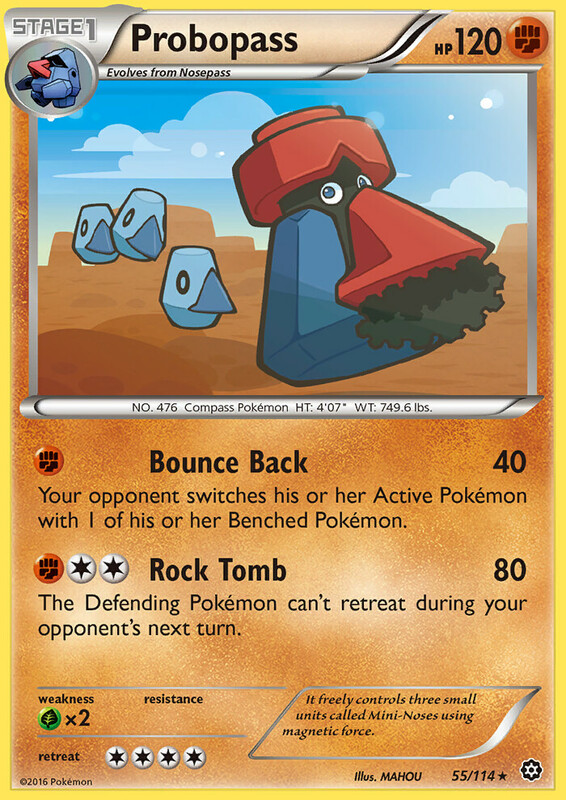 This attack does 20 more damage for each [L] Energy attached to this Pokémon. This rough Pokémon stores energy inside its body, then sweeps across the land, shooting off electricity. Perhaps because they feel more at ease in a group, they stick to others they find. They end up looking like a cloud. 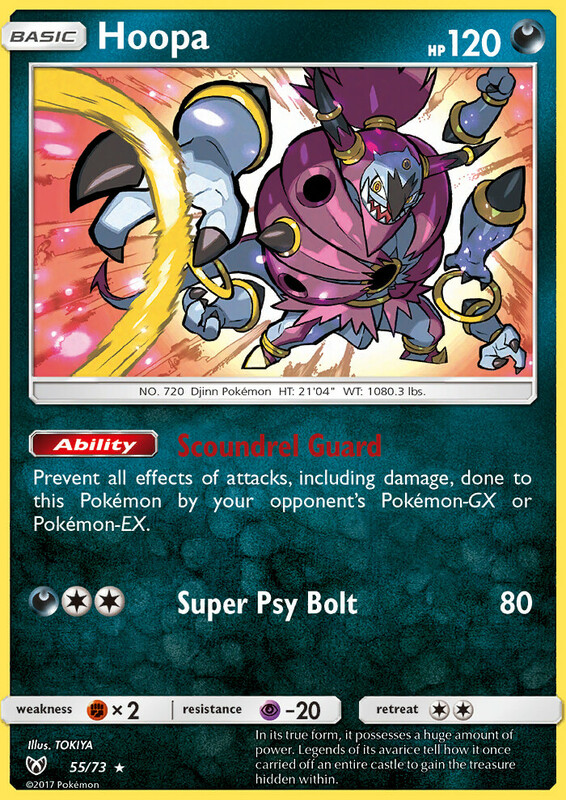 Primal Reversion rule: When 1 of your Pokémon becomes Primal Kyogre-EX, your turn ends. 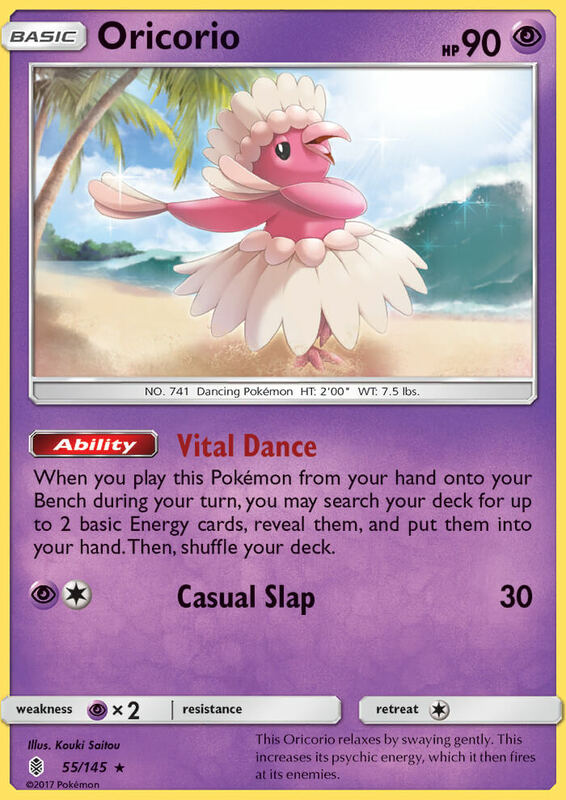 αGrowth: When you attach an Energy card from your hand to this Pokémon (except with an attack, Ability, or Trainer card), you may attach 2 Energy cards.